Well connected region with Malaga international airport, one of the largest in Spain. There are 126 beaches to choose from. With over 70 golf course, the Costa del Sol is also known as the Costa del Golf and is the top European destination for golf lovers.This area compromises the towns of Malaga, Torremolinos, Benalmadena, Fuengirola, Mijas, Marbella, Estepona, Casares and Manilva. 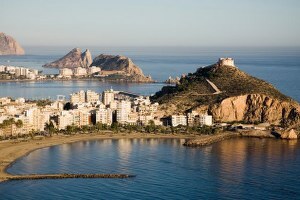 The costa Cálida is the approximately 250km stretch of Mediterranean coastline of the Spanish Province of Murcia. It extends from El Mojon to Aguilas and includes the Mar menor, Europe´s largest coastal saltwater lagoon. La Manga, Cartagena and Mazarrón are important towns in the region. Golf is a popular pastime for visitors and residents with famous La Manga Club and El Valle. The Costa Blanca refers to over 200kms of Mediterranean coastline in the Alicante province. 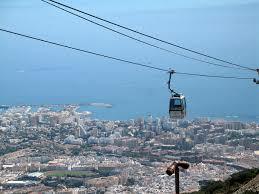 It extends from the town of Denia in the north to Pilas de la Horadada in the south. 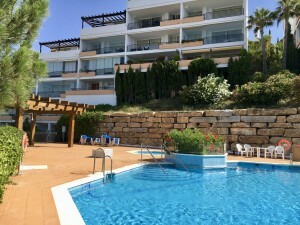 This area compromises famous towns like Benidorm, Calpe, Alicante, Torrevieja. The Costa blanca has a well developed tourism industry and is a popular destination for British and German tourists. The Costa de Almeria extends 217 kilometers and consists of the coastal municipalities of the province of Almeria. Among the most popular places are Vera, Mojacar, Roquetas de mar, Almerimar, the "Cabo de Gata-Nijar" Natural Park, "Punta Entinas-Sabinar" Nature reserve and the "Isla de San Andrés". 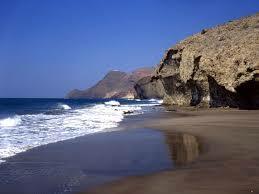 Large number of beaches is located on the coast of the Almeria province. Mijas is a town and municipality in the province of Malaga, located 430 meters above sea level, in the heart of the Costa del Sol region. the municipality includes: Mijas Pueblo, Mijas Costa, La Cala de Mijas and Las Lagunas. Mijas has seven golf courses and enjoys an average of 18ºC and 2920 hours of sunshine per year. 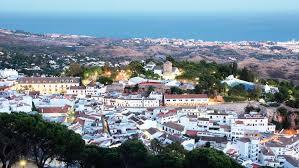 Marbella is situated between Malaga and the Strait of Gibraltar, in the foothills of the Sierra Blanca. It is one of the most important tourist cities of Spain throughout most of the year. 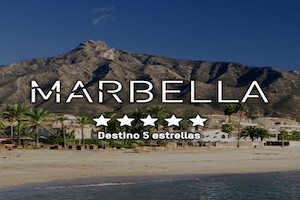 Marbella is known as a glamorous resort and is a favourite location with the rich and famous. What was once a small white village of fishermen is now one of the most cosmopolitan beach resorts in Spain. 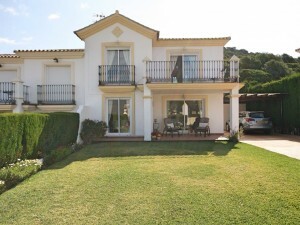 Denia is a port city on the mediterranean coast of eastern Spain. The walls of Dénia Castle, built in the 11th and 12th century, dominate a hilltop by the marina. It is halfway between Alicante and Valencia. The city enjoys around 3.000 sunshine hours per year. 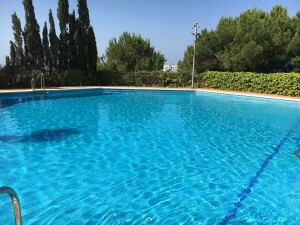 Dénia is a fantastic place to live right on the northern edge of the province of Alicante. Aguilas is a municipality and seaport of southeastern Spain, in the Province of Murcia. Aguilas will captivate you with its beaches, history and Mediterranean charm. It has 28 kilometers of coastline, boasting 35 glorious beaches, many of them wild, unspoilt and natural beaches. 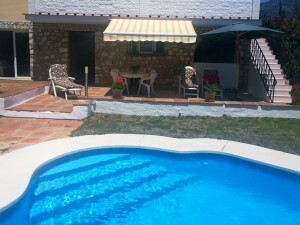 It is a popular spanish summer holiday resort and has a busy cultural schedule in summer. 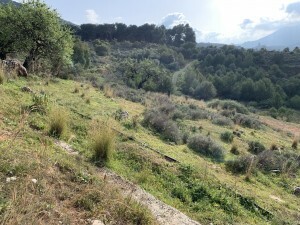 The Valle del Guadalhorce is a region in the Province of Malaga. It includes 8 municipalities and is part of the natural region of the Guadalhorce river. Coin is considered the most important town in the comarca. Other municipalities include: Alhaurin de la Torre, Alhaurin el Grande, Almogia, Alora, Cartama, Pizarra, Valle de Abdalajís. 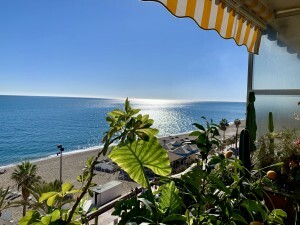 Benalmádena is a town in the Costa del Sol, known for its beaches, Tivoli world theme park and the modern Puerto Marina, home of the Sea life Benalmadena aquarium and moored yachts. 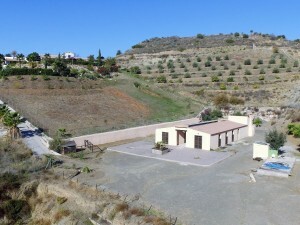 It is just 15 kms from Malaga airport. 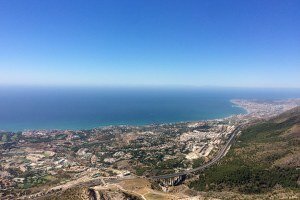 Benalmadena is split into three very distinct areas: Benalmádena pueblo, Arroyo de la Miel, Benalmadena Costa.